Local TV channel London Live has been granted a further relaxation of its programme commitments. A decision by Ofcom allows the channel to show fewer programmes with context to London during off-peak hours, although news provision remains the same. The channel has so far had five changes to its original programme commitments since its launch in 2014, which has seen significant changes to the originally promised local output on the channel. 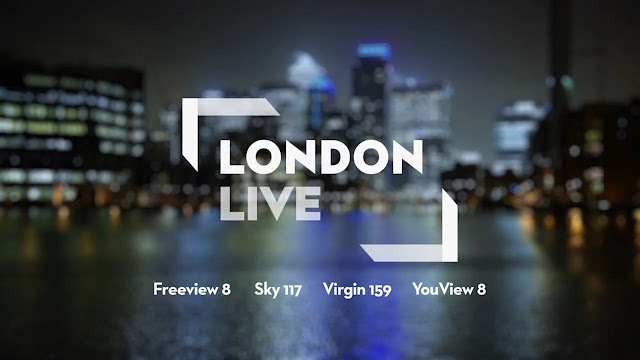 The latest change affects programming about London or set in London that has previously been shown on other channels, but is being broadcast for the first time on London Live. Following a request by the broadcaster to Ofcom, London Live will only be obligated to schedule these 'new to London Live' programmes in peak time. A total of one hour per day is stipulated in the programme commitments. The move by London Live follows previous amendments to commitments allowing it to focus on peak-time output when its local, first run and newly acquired output is more likely to be watched. London Live's original ambitions to screen more local content throughout off-peak hours were scrapped due to low ratings and low advertising revenue versus the cost of providing the content: London Live's alternative daytime mix of acquired entertainment programmes has resulted in a steady increase in viewers in the last couple of years. Ofcom said its latest decision would not affect the channel's "character of service".